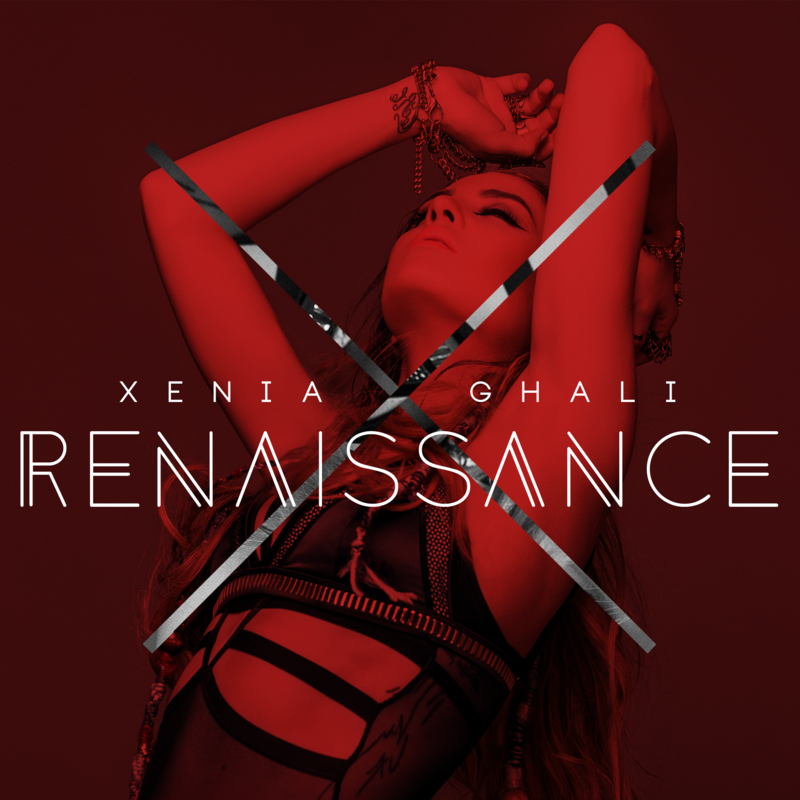 New coverart for DJ / Producer Xenia Ghali. Photo by: Maria Delakou. Funky Sheep Records.